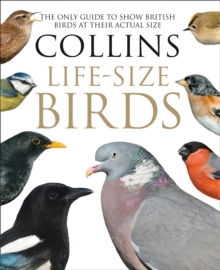 Collins Life-Size Birds is a photographic celebration of Britain and northern Europe's richly varied birdlife. 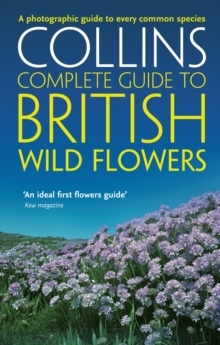 The photographs are gloriously detailed, appealing to both beginners and experienced birdwatchers. For decades, bird photography has been used to capture and create images of these photogenic subjects. Recent advances in technology mean that digital imaging has come of age and, as a result, contemporary photographs of birds can reveal as much detail as can be seen with the naked eye and the bird in the hand. This has allowed the creation of a book that depicts birds in intricate detail at life size, as well as larger than life in the case of many smaller species. 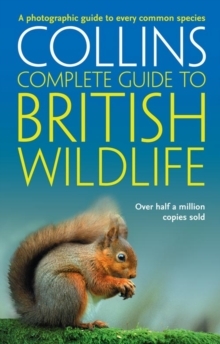 The book is unique because for every species entry at least one image shows the bird in question, or the head and bill in the case of large species, depicted life size. 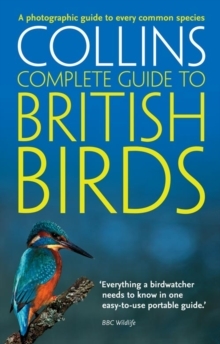 The photographs used throughout the book have been chosen carefully to show not only important identification features but also to depict a bird's typical posture, be that perched, standing, swimming or in flight. As many plumage variations as possible have been included. Annotations highlight key identification features that are discussed in the text. 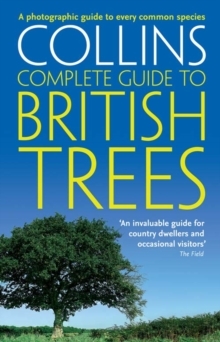 For each species the main text contains descriptions of plumage and structural features that are useful for identification, plus further information about habits and behaviour. In addition, a `fact file' section covers key details for each species: Common name; Scientific name; Length (an average, measured from bill tip to the end of the tail; Wingspan (an average, measured from wingtip to wingtip); Habitat (or habitats, if these differ seasonally); Food; Status; and Voice.